No server or installation is necessary with our technology. All data handling is performed client-side. Zero-footprint means your users only need a web browser to use our viewer. A truly serverless solution means limitless scalability for user support without a decline in viewer performance. Eliminates the need for future server maintenance and upgrades. Integrates with an existing PACS workstation or VNA to provide you with full-fidelity, diagnostic-quality images 100% of the time. View these images on any device that supports a web browser. Reduce the time for diagnosis by using our intuitive imaging tools, hanging protocols, presets, and customized toolbars. Upload, view, annotate, save, and export images with ease. Pre-download studies of interest for instant viewing. All annotations are saved and loaded immediately. Capture markups and share them with colleagues with a quick email link. Built using the DICOM standard, HTML5 technology, and HL7 standard. Designed and quality tested in compliance with national regulations within an ISO 13485:2016 framework. Create quiz-style multiple choice, true/false, anatomical, or informative questions alongside full-resolution medical images. Take advantage of the full tool set of the IMS Web Viewer. Arrange questions into quizzes or present them to an audience for an interactive learning session. Capture audience’s answer submissions in real-time or grade them as exams. Automatically grade exams and analyze answer distributions. Sort audiences into classrooms and take advantage of the IMS Web Viewer’s user management system to organize data. Studies acquired by different modalities are sent to the Cloud. Images are retrieved from the Cloud when requested for viewing. All work is saved and stored in the Cloud. Studies acquired by different modalities are sent to the archive and stored. Images are retrieved from the IMS Web Server when requested for viewing. All work is saved and stored on the IMS Web Server. Integrate any VNA with the IMS Web Server for image viewing. Alternatively, existing archives can send data to the Cloud for serverless viewing anywhere. Integrate the IMS Web Viewer into any web page either as a standalone page or as an embedded iFrame. Integrate any existing user management system with the IMS Web Viewer. Alternatively, the IMS Web Viewer provides its own user management system to control data access. 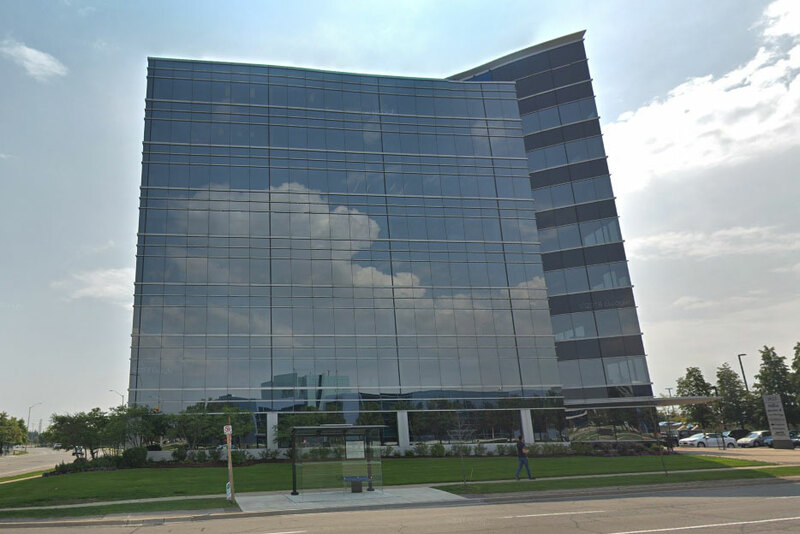 TORONTO, Feb. 6, 2019 /PRNewswire/ -- International Medical Solutions ("IMS"), a Google Cloud Technology Partner, today announced a solution that will enable radiologists and other healthcare clinicians to use machine learning ("ML") modeling to triage studies focusing on medical images that need immediate attention. The platform will use a standard file format, enabling any AI company to add their own model to the workflow. 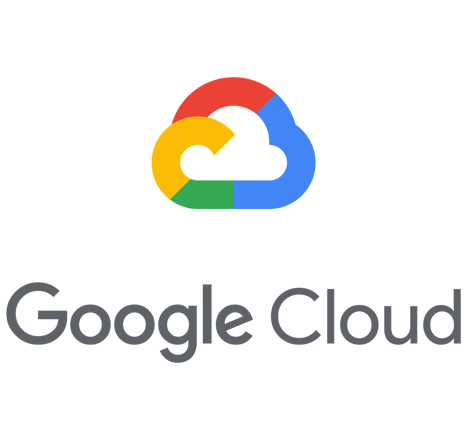 December 20, 2018 — International Medical Solutions (IMS) recently announced it will provide Google Cloud account users with the ability to upload, manage, distribute, view, annotate, save, download and delete their medical images in a secure environment. 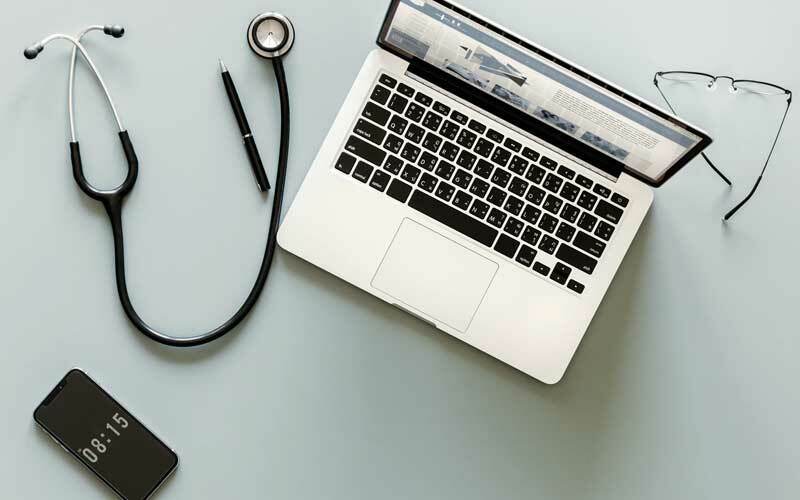 Similar to Google Drive, the IMS Cloud View will connect directly to any Google Cloud account and enable users to access full fidelity medical images with no installation required. 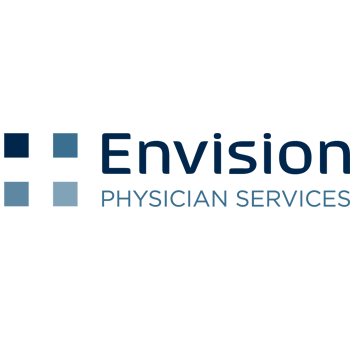 TORONTO, Nov. 14, 2018 /PRNewswire/ -- International Medical Solutions ("IMS") today announced it will provide Google Cloud account users with the ability to upload, manage, distribute, view, annotate, save, download and delete their medical images in a secure environment. 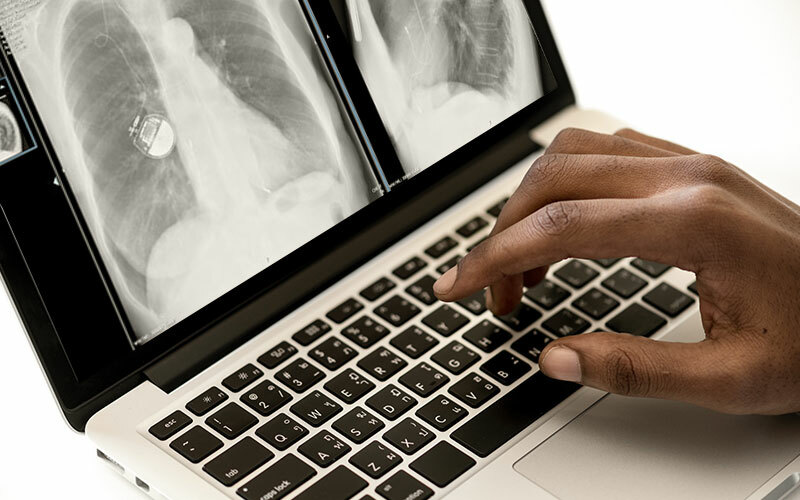 Similar to Google Drive, the IMS Cloud View™ will connect directly to any Google Cloud account and enable users to access full fidelity medical images with no installation required. 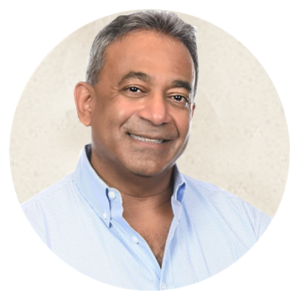 As a founding team member of IMS, Vernon brings over 20 years of sales expertise in the medical imaging industry to IMS. In previous roles, Vernon was responsible for directing and executing sales initiatives, which he was awarded several accolades for. 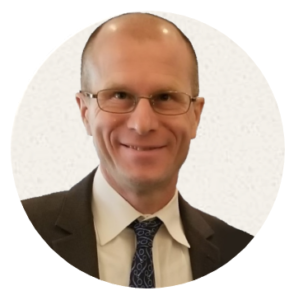 Vittorio brings over 20 years of engineering experience in the medical imaging industry to IMS. He is highly regarded in the field for his groundbreaking work in medical image processing, 3D processing, and workflow automation. IMS’s mission is to add value to our partners. IMS is a company undergoing continuous and rapid growth. We are constantly looking for new Partners to utilize our experience and base technologies to further their competitiveness in the medical imaging space. We are a software and services company, so our biggest asset is our people and their expertise. The majority of our technical people have had long tenures with large established Medical Imaging Companies and bring a vast amount of experience and know-how to our service offerings. The quality of our technology strengthens our solutions and services capabilities. We are constantly adapting to changing technological and communications standards in order to provide the best medical solutions. We are committed to ensuring compliance with all FDA, Health Canada, and ISO regulations while implementing excellent quality assurance and customer feedback systems. Our quality management system is continuously maintained and evaluated for its effectiveness. IMS’s dedication to quality encompasses ISO 13485 certification, Health Canada registration, and FDA registration. We found the IMS technology to be a good complement to the ACR CortexTM radiology learning platform. Their flexible, cost-effective solution will allow us to provide a rich, interactive viewing experience to hundreds of learners simultaneously over the web. ASER organizers wanted something innovative to advance the attendee experience during our 30th anniversary, and IMS Learn™ will provide the superior experience our membership and attendees desire. Stephen Ledbetter, MDBoston ER radiologist. Chief, BWFH. 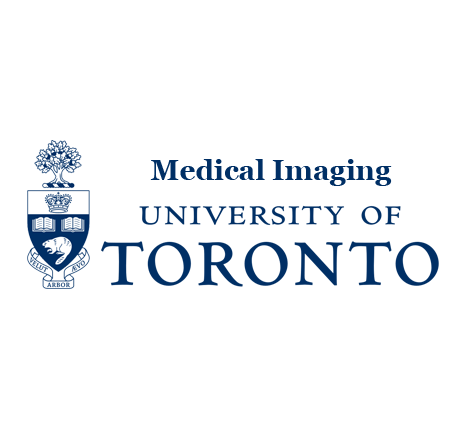 Medical Director of Brigham Health Medical Imaging IT. 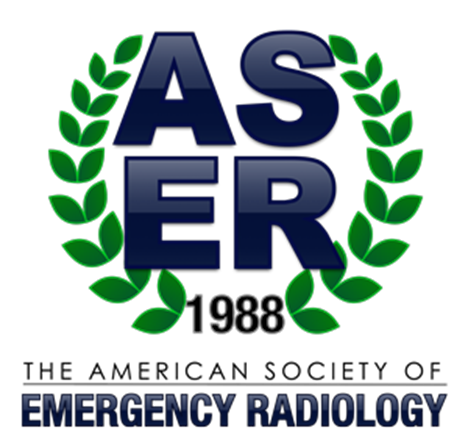 President, American Society of Emergency Radiology 2018. I looked at several solutions and selected the IMS Web Viewer for my research simulation project because I found it to be reliable in all types of network conditions, simple to use on any device and it just works!